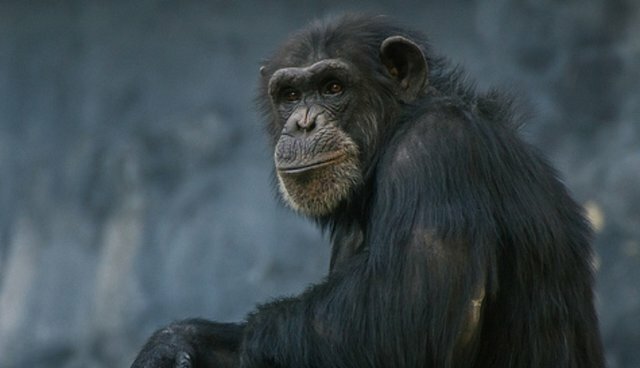 Are There Democracies In The Animal Kingdom? Democracy is a big deal for human-beings these days, but have you ever considered how other animals build up their societies? Most people picture the wilderness as a place where only the strongest survive, a place in which raw power means more than wisdom, but is this really true? In fact, animals aren't so different from human beings. Yes, they do tend to get quite violent when it comes to protecting themselves or winning power, but so do humans. We might not have claws or amazing speed, but blessed with a dangerous intelligence we create deadly bombs and start wars with other countries, something we don't see in the animal kingdom. 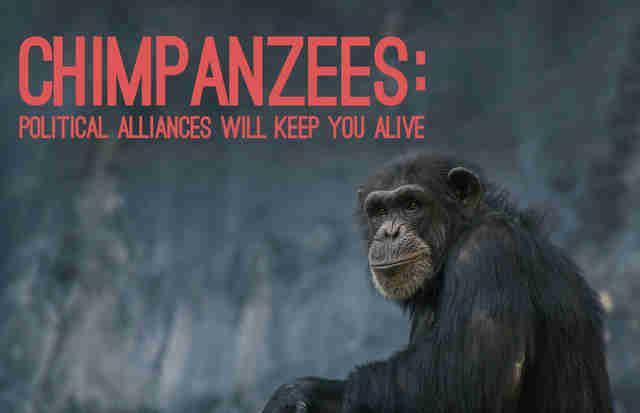 Humans create political alliances and rely on the group to survive; so do animals. But who has the best deal? Elephants are fascinating creatures and so are their social hierarchies. Unlike many other animals, elephant herds are led by a strong female leader who makes the important decisions while males leave the herd as young adults to wander around by themselves and reproduce. But how do the elephant leaders get chosen? 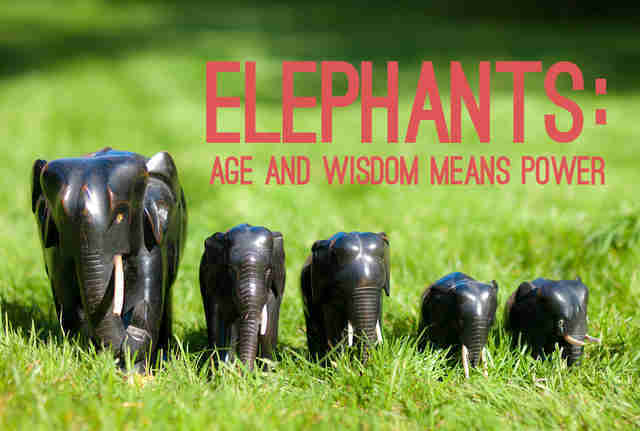 Well, wisdom comes with age as they say, and in the elephant kingdom they let their oldest and largest female take the lead, unlike human society that is all about skinny-bones and Botox! Bees have a queen, but she does not rule. In fact, the queen seems to be more an egg-laying machine, which leaves the other bees to make decisions without her dominating the others at every minute of the day. However, that does not necessarily mean that queen-elections are painless. 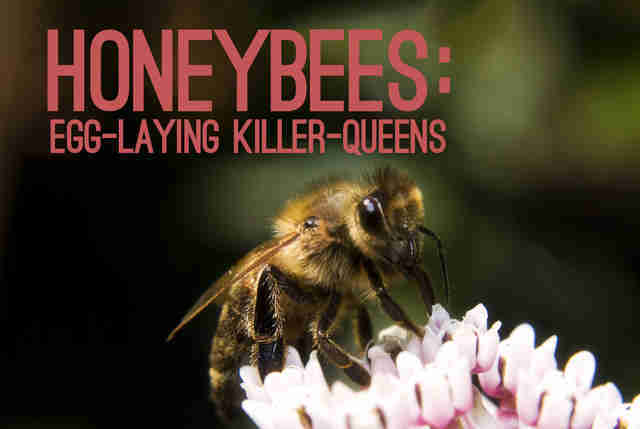 If bees find themselves without a queen, they will wait for a new one to emerge. Usually they will then feed a larvae with royal juice, the magical substance that can create queen bees, and then they wait for potential queens to appear. But queen-election can be dangerous business and the first potential queen usually kills all her competitors. Sometimes the hive will prevent the new monarch from going on a killing-spree, other times not. A strong male is in charge, but he needs support from other members of the group, otherwise they might dispose him if he gets too dominant. So even though it might sound horrible, there is hope. The collective as a whole won't accept a bully for too long, so just like in human politics, alliances are key, creating limits to the alpha's power. African buffalos make their decisions as a group when they need to decide where to go next, there needs to be a broad consensus in the herd. 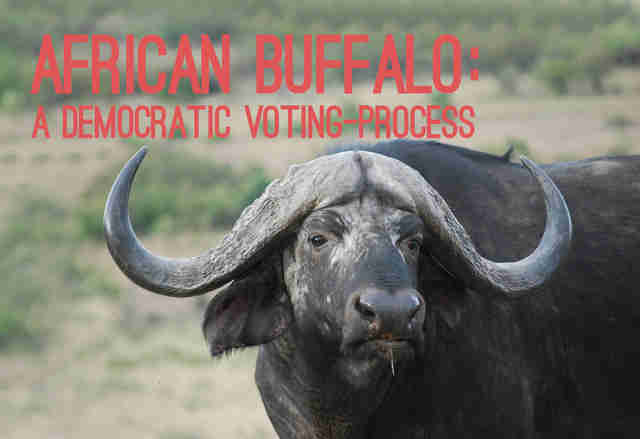 However, only the female buffalos take part in the voting process as to where to go and when to go and everyone participates regardless of their status. 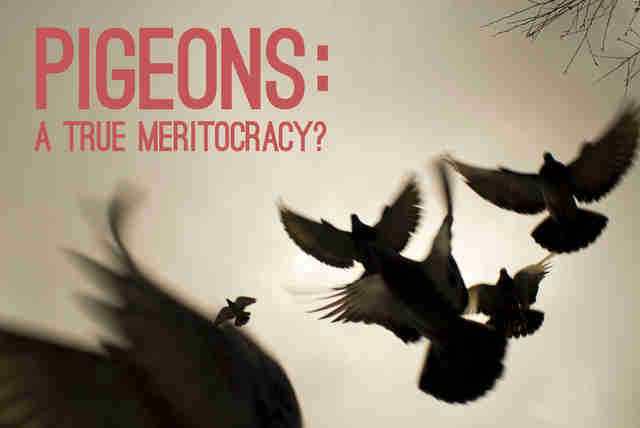 When pigeons fly in their flocks, the hierarchy and position of birds are determined by the birds' abilities. Within their group there is a very flexible kind of leadership with room for new birds to rise to power. May the best bird lead! 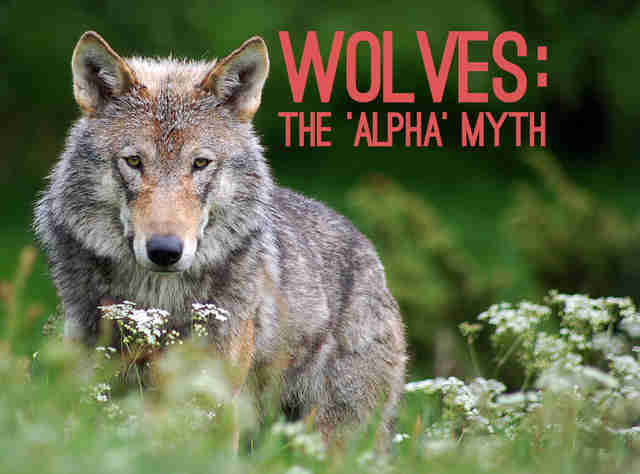 If you have read about werewolves, you are probably already aware of the term alpha and omega. Alphas are the leaders of a pack, while the omega has the lowest rank, but their job is important. They need to maintain balance within the pack, and there is a strict order. While wolves establish dominance by growling, and being a part of a wolf pack is far from democratic, some scientists are now suggesting that the alpha thing is a bit of a myth, claiming that it only exists among wolves that live in captivity. In the wild, wolves are just like a normal family existing of two parents and their cubs without being a part of a strict hierarchy. So being a wolf can mean a lot of family time. 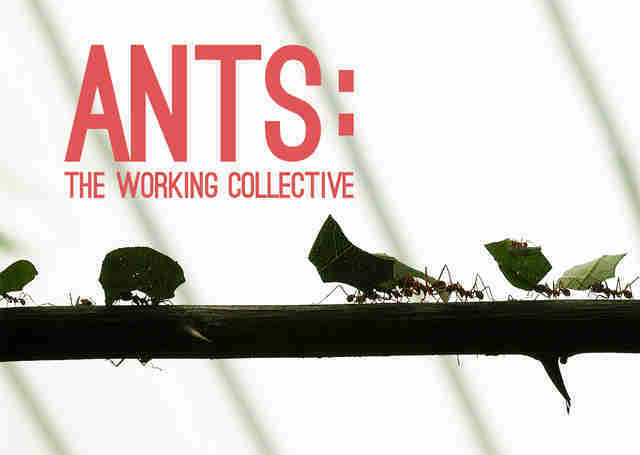 Ant colonies can be fascinating and they can be found in several shapes and forms. While some have one queen, others have several, but one thing is clear: Ants' roles are pretty much defined by the time of their birth which doesn't leave much room for social mobility. Whether an ant will develop into a normal worker or a queen is determined by their genes and a bit of luck, but being a queen is not all that. You would have to be pregnant all the time! Brute force and dominance is key in bear families; it's a part of their way of living in their group. Mature males are in the top of the hierarchy while younger bears, females and children are at the bottom. However, they can still have loose hierarchies within their own small groups. Often the dominant males will manifest their power by acting aggressively towards others that is forced to submit, and when it comes to sharing, bears are certainly not that willing. Food is something you eat for yourself and each bear will have to get its own food. 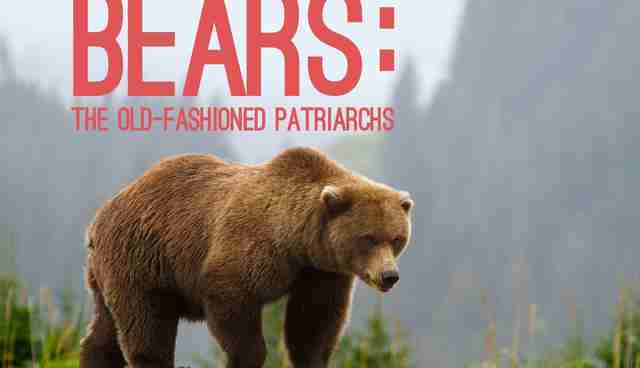 So if you are looking for a good old-fashioned patriarchy, you should consider becoming a bear. Frontier is an international non-profit volunteering NGO. Frontier has over 300 dedicated conservation and community development projects as well as plenty of inspiring gap year ideas to help make your time out meaningful. For more information on all the opportunities available please visit www.frontier.ac.uk. Check out Frontier's blog ‘Into the Wild' where you can read more articles like this! Happy reading! Get more from us on social media with Facebook, Twitter, and Pinterest. See more from volunteers on YouTube, Flickr and Instagram #FrontierVolunteer.